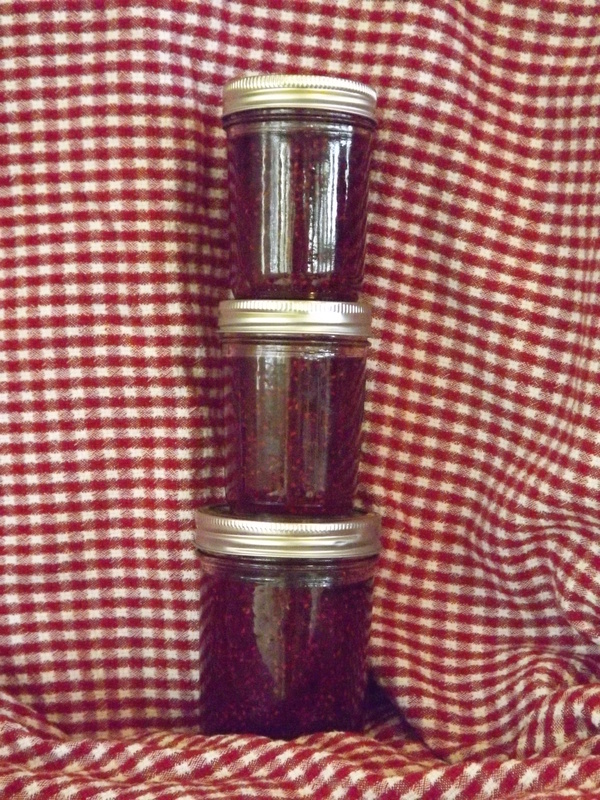 We made raspberry jam for the first time this year, and it is by far totally superior to store bought! Welcome to canning!!! Nice! 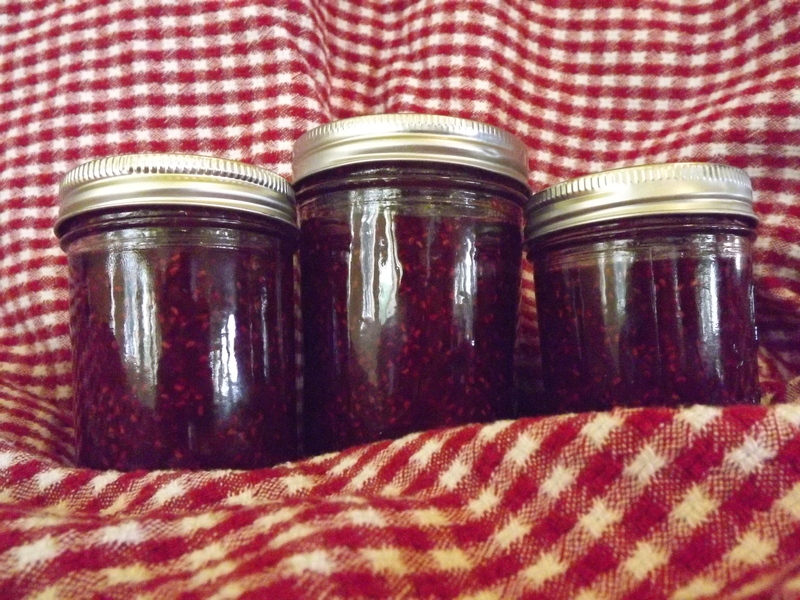 Canning is a fun project and you’re right, it’s so much better than store bought jams! What a lovely story to share! 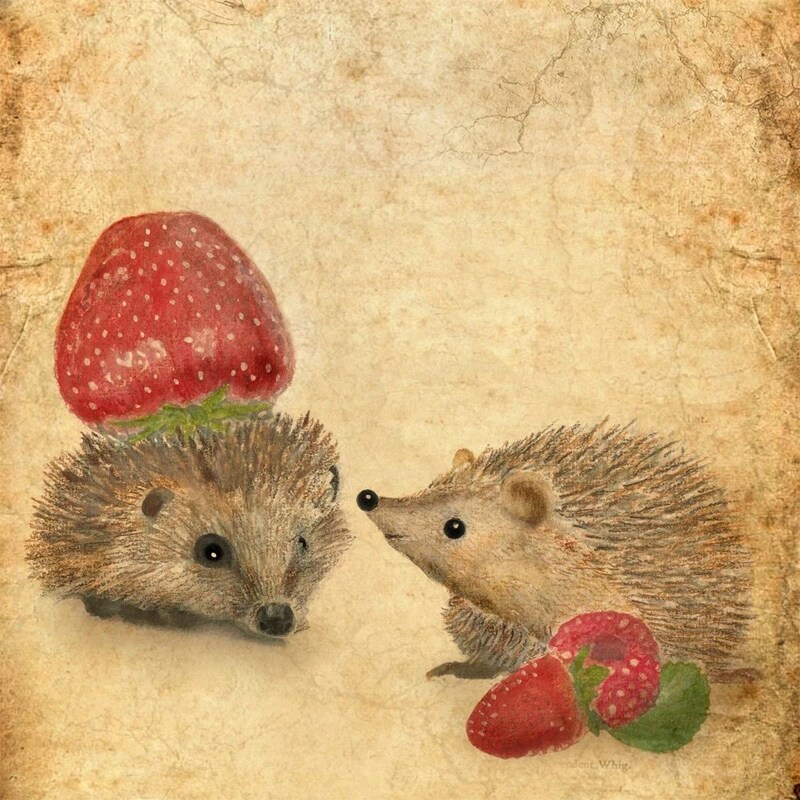 I have heard comments that your jam tastes awesome! Good job. If you have the freezer space, I like to freeze small little batches in butter bowls – it keeps a long time and thaws very nicely. Hi D’ Lishia, loved your story on Raspberry Jamming! Brings back memories of my jam making days.